BJP Lawmakers: Act against Allahabad school for banning National Anthem : On Wednesday in Lok Sabha, the BJP members demanded strict action against a school authority in Allahabad which had banned the singing of the National Anthem. 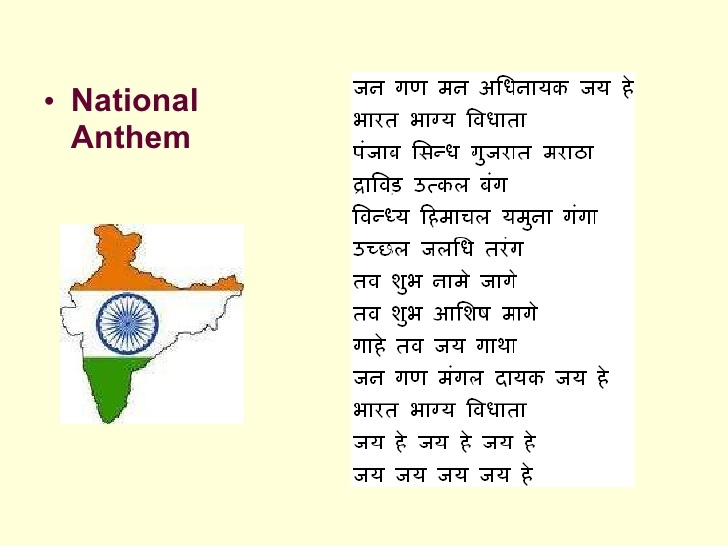 A BJP Leader Kirit Somaiah raising the issue in the Zero Hour, said that the ban imposed on National Anthem by the school was shocking and the move had prompted the principal and eight teachers to quit. Kirit was supported by several of his party colleagues in the Lok Sabha. According to the reports that the manager of MA Convent School, Zia-ul Haq, in Baghara locality, had justified his decision to ban the singing of the National Anthem saying, the phrase ‘Bharat Bhagya Vidhata’ violated the basic tenets of Islam. SS Ahluwalia who is the Minister of state for Parliamentary Affairs said that he would bring to the attention of the Minister concerned the issue of insult to the National Anthem. Ananth Kumar who is the Minister for Parliamentary Affairs said he would bring it to the attention of the Finance Minister Arun Jaitley for appropriate action. TMC leader Saugata Roy expressed concern over the deteriorating situation in the Kashmir valley. 58 people have been killed in the past one month in protest against the killing of terrorist Burhan Wani. Congress leader Ashok Chavan drew the attention of government to the sorry plight of powerlooms in Maharashtra in the wake of cheap cloth from China, Pakistan, Bangladesh and Sri Lanka. BJP member Kapil Paril supported and said that he sought anti-dumping duty on the fabric instead of the yarn.